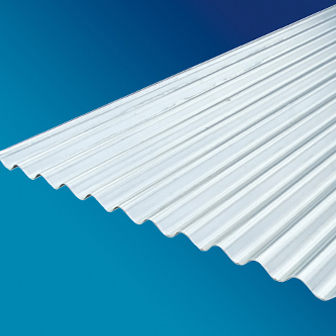 Corozinc galvanised corrugated sheet is an ideal roofing solution for use on agricultural out buildings, garden buildings and timber framed roofing or cladding projects. Durable and hardwearing, zinc coated, easily installed with general DIY tools and available in a variety of lengths. Corozine is the ideal for use on garages, out houses, tool sheds, and kennels. Available in 8/3 profile and a wide selection of lengths from 1525mm – 3000mm and a cover width of 610mm. Refer to the Corozinc installation guide for complete installation instructions.